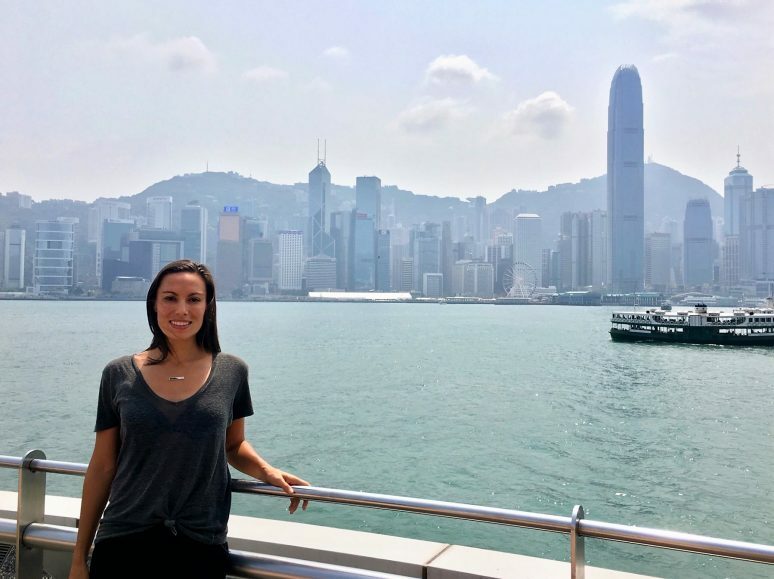 If Hong Kong was a person, she’d be a chic Eurasian girl in a fierce-but-femme suit who works in finance, has a secret outdoorsy side, and never, ever pays full price for her designer gear (I swear I’m not describing myself). 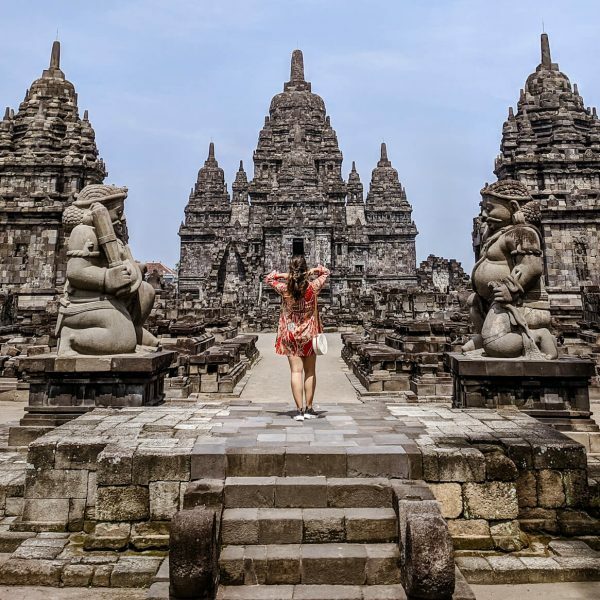 It’s got the best parts of New York, San Francisco, and Los Angeles with a sprinkling of its own identity crisis to capture the interest of the most seen-it-all travelers. While this is by no means a comprehensive guide to the Fragrant Harbour, it’s the sort of advice I would give a girlfriend traveling there. 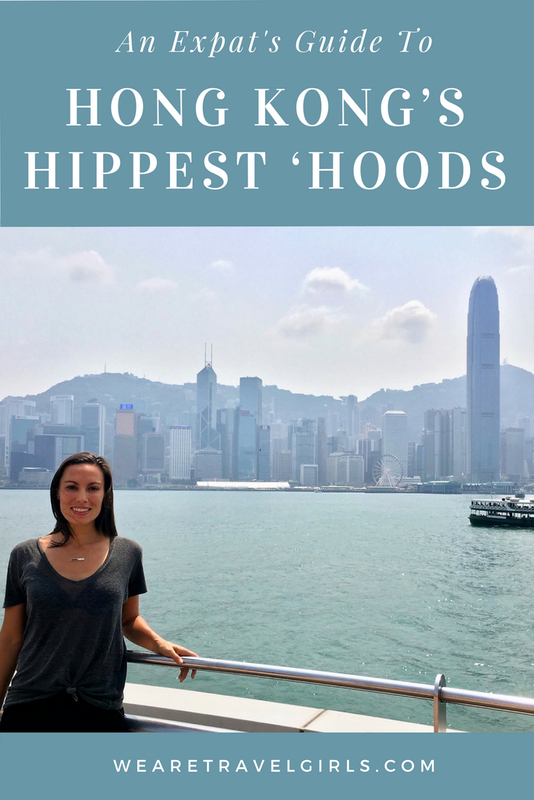 I spent five years living in Hong Kong as an expat and love showing people around my adopted one-time home. 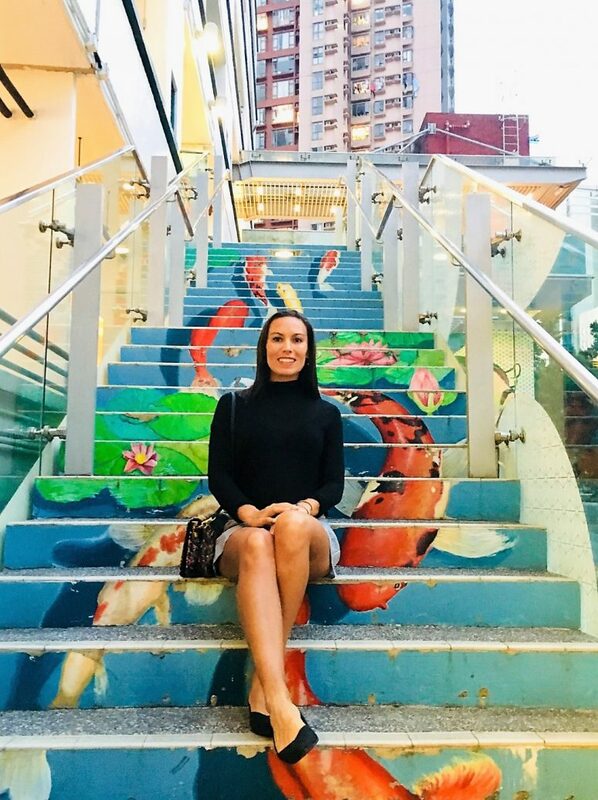 Weather-wise, you’ll escape the worst of the humidity in November, December, and early January, but my favorite time of year in Hong Kong is March-April, which coincides with Art Basel and Rugby Sevens. The Saturday Sevens tradition dictates that you come early, in costume, and ready to exercise your liver. WARNING: If you don’t come in costume, one may be forcibly issued to you! If fashion’s what you’re after, sale season – when Hong Kong’s ubermalls give deep discounts on their designer wares – it reaches its apex right before Chinese New Year. As soon as you clear customs and collect your bags, hop on the Airport Express. If I were President of the World, every major city would have an Airport Express (I’m looking at you, New York). 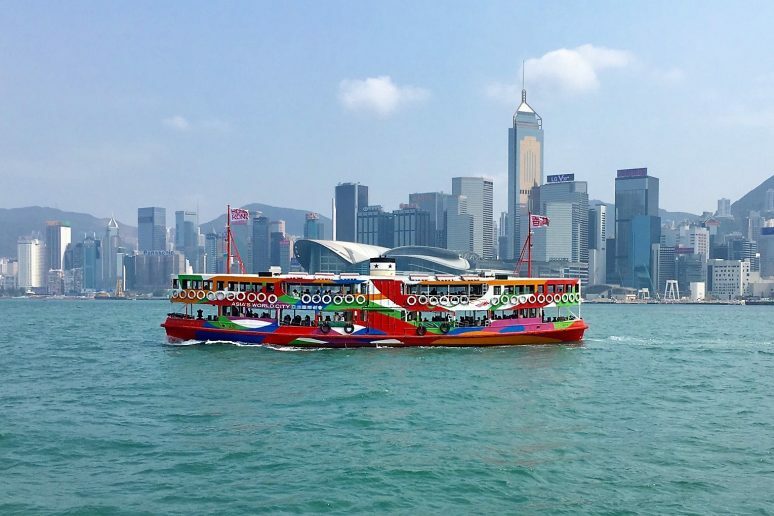 It costs less than US$15, comes every 10 minutes and gets you to Central Hong Kong in under half an hour every time. The MTR is a cheap, clean, and easy way to get around Hong Kong. Get an Octopus card at the airport and fill it with about US$50 (you won’t need much more). The Octopus isn’t an ordinary metrocard – you can use it at convenience stores, fast food restaurants, buses, ferries, trams, and even the Airport Express. You won’t save money by taking an Uber instead of a taxi, and some say that Uber can be more expensive for short distances. But Ubers are plentiful in case taxis are hard to find. 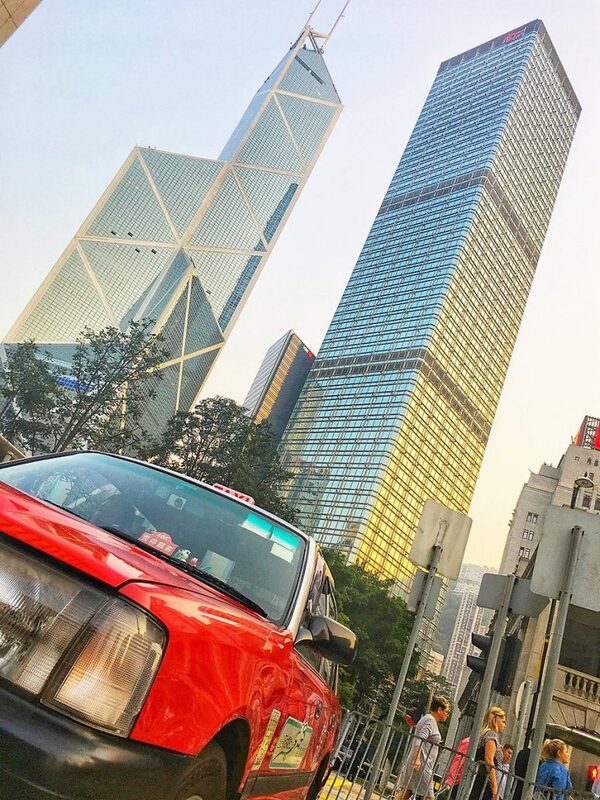 Hailing a taxi in Hong Kong is a bit like in New York, except Hong Kong cabs are red. If they’re free, the circular light at the top will shine. You may occasionally run into a taxi driver that speaks poor English. Take heart – everyone speaks fluent Google Maps. WHAT’S WITH THIS ESCALATOR THING? The Central-Mid Levels Escalator is the world’s longest outdoor escalator system. It covers over half a mile from the skyscrapers of Central to the top of the Mid-Levels. Home to many expats, the Escalator neighborhoods of SoHo (short for South-of-Hollywood-Road) and the Mid-Levels are lined with bars, restaurants, boutiques, and Instagrammable street art. 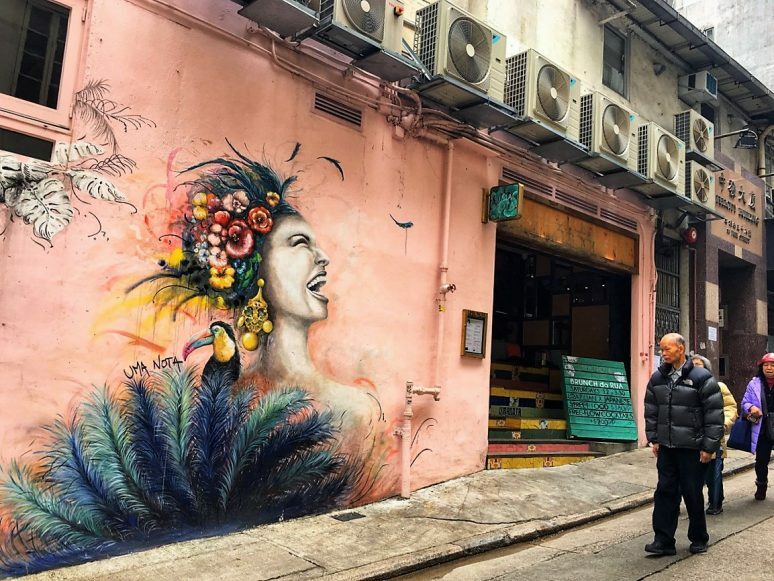 A walk down bustling Wyndham Street and Hollywood Road will take you past some of Hong Kong’s most stylish bars and restaurants, not to mention its most iconic street art murals. Don’t miss The Quinary, which has made it onto the World’s 50 Best Bar list for the past several years. On the Wyndham Street side, Le Boudoir styles itself as Hong Kong’s sexiest bar, complete with nouveau-Belle-Epoque décor and its own impressive cocktail menu. At the corner of Hollywood Road and Elgin Street lies Ho Lee Fook, a popular Western-Asian fusion spot where your salt-and-pepper grouper comes with a side of rap standards and 80s one-hit wonders playing in the background. 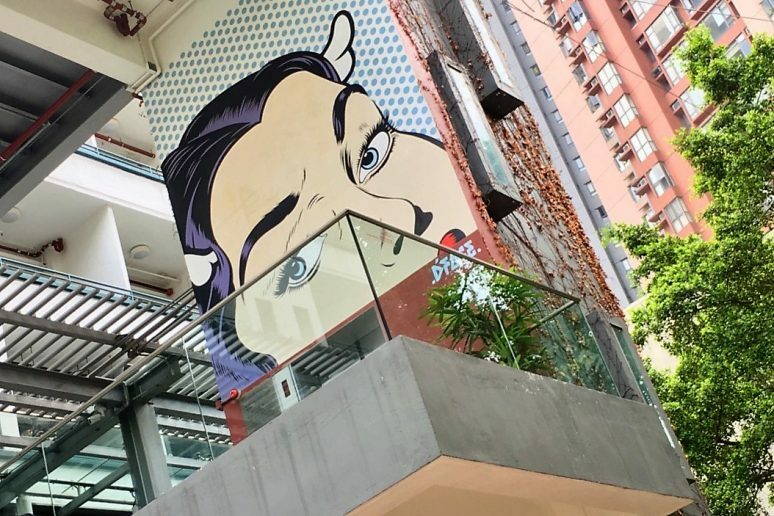 Set your inner yupster (yuppie-hipster) free at PMQ, an emerging art market and catch-all creative epicenter at the corner of Hollywood Road and Aberdeen Street. The space once did duty as a dorm for married police officers, with PMQ standing for Police Married Quarters. 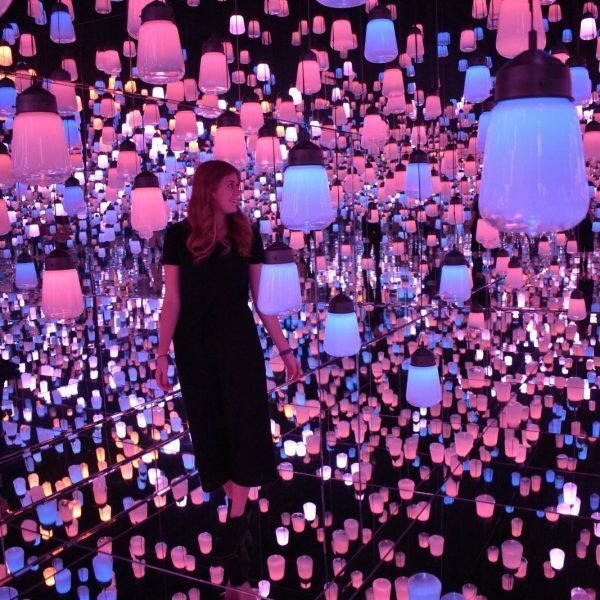 It takes a cold, dead heart to not want to Instagram a photo of yourself sitting on those stairs with the koi fish, but the shops, design studios, and cafes are worth a look. End your evening with a nightcap at The Old Man, a top cocktail spot named after the legendary drinker, cat lover, and occasional scribbler of words, Ernest Hemingway. If you’re seeking a Bourbon Street-style experience – Jello shots and all – head to Lan Kwai Fong. However, tucked away amongst the dive bars is Employees Only. Name sound familiar? In late 2017, a branch of the famed New York-based speakeasy opened in Hong Kong. Can’t find it? Look for the red neon PSYCHIC sign. Wellington Street in Central is home to several top-quality (and Michelin-recommended) dumpling and wonton houses. I’m a Tsim Chai Kee girl, but many people swear by Mak’s for their wontons. Craving dumplings? Stop at Wang Fu, get an order of their pork-and-leek dumplings, and thank me later. The Gage and Graham Street Wet Markets running perpendicular to Wellington Street aren’t just a tourist attraction. They’re a venerable vestige of old Hong Kong, and where I bought my produce. Unfortunately, many wet markets are being torn down and replaced with sleek luxury flats. 5 minutes from Wellington Street and the Mid-Levels Escalator lies Gough Street. 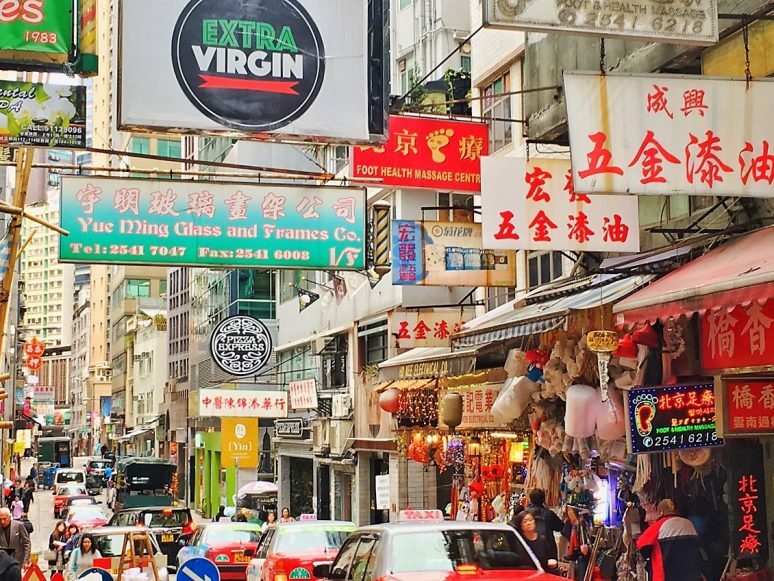 It’s between SoHo and Sheung Wan and is a little slice of indie heaven. Line up for the beef brisket noodles at Kau Kee, grab a coffee at Elephant Grounds, and poke your nose into the daintily overpriced boutiques that line its sidewalks. 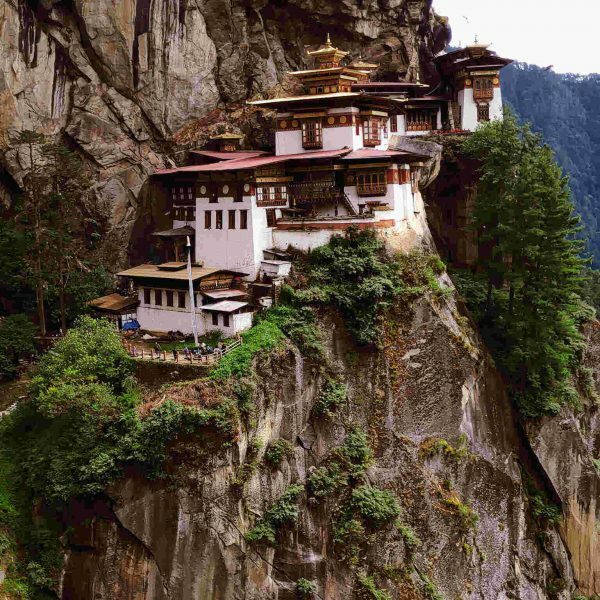 The real gems, however, are found in the steep streets that running perpendicular to Gough. My hands-down favorite bar in Hong Kong is Coa, a craft cocktail joint specializing in mezcal and tequila drinks. Go during off hours and strike up a chat with the friendly, passionate bartenders. 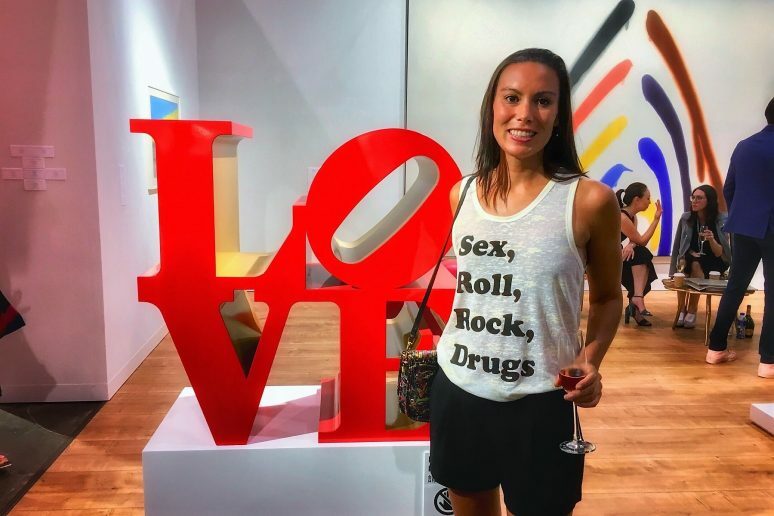 Coa won big at Hong Kong’s 2018 Bar Awards, so the buzz is already out. 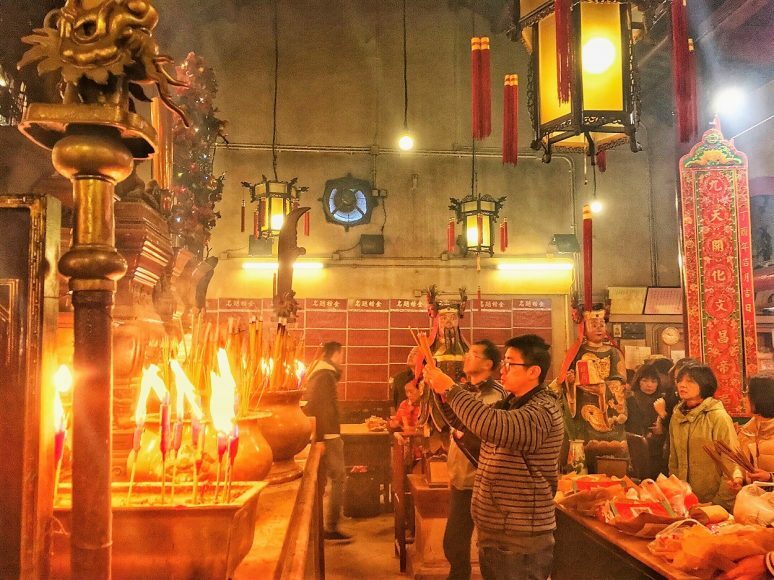 No visit to Hong Kong is complete without a stop at Man Mo Temple on Hollywood Road. A shrine to the Gods of War and Literature, you don’t need to be an ambitious academic or military hawk to appreciate this beautiful and well-preserved piece of old Hong Kong. After you pass the Man Mo Temple, you’re officially in Sheung Wan territory. It’s a great neighborhood to explore on foot. 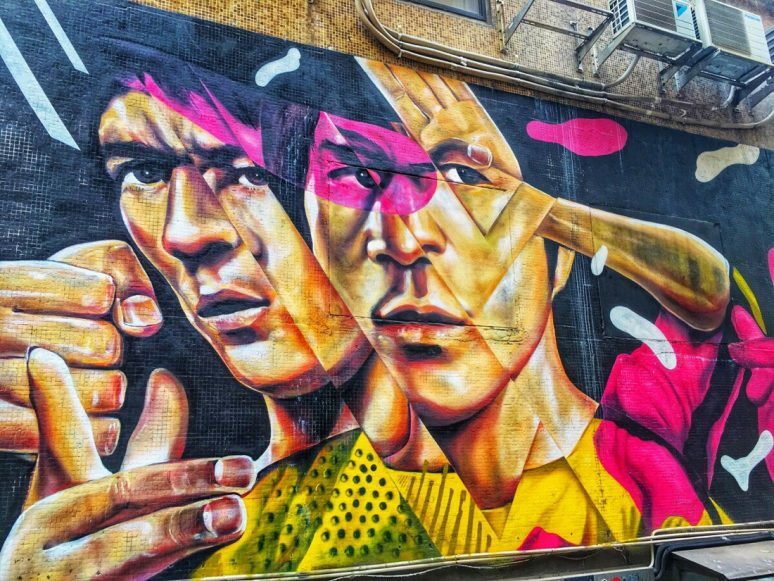 You can go antiquing on Upper Lascar Row or just gasp at more street art as you wander. Take a detour to Po Hing Fong, or PoHo, a microneighborhood full of design studios and hip cafes. 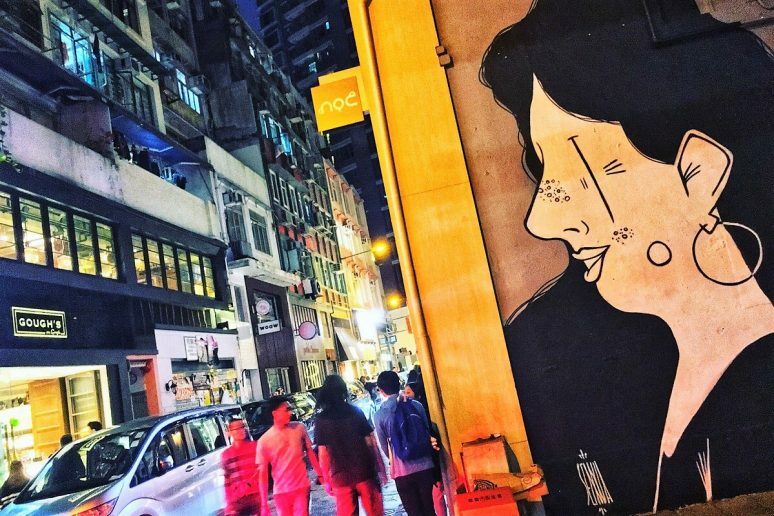 If Central is too westernized for you, Wanchai offers a grittier, more authentic side of Hong Kong that rewards people patient enough to explore it. 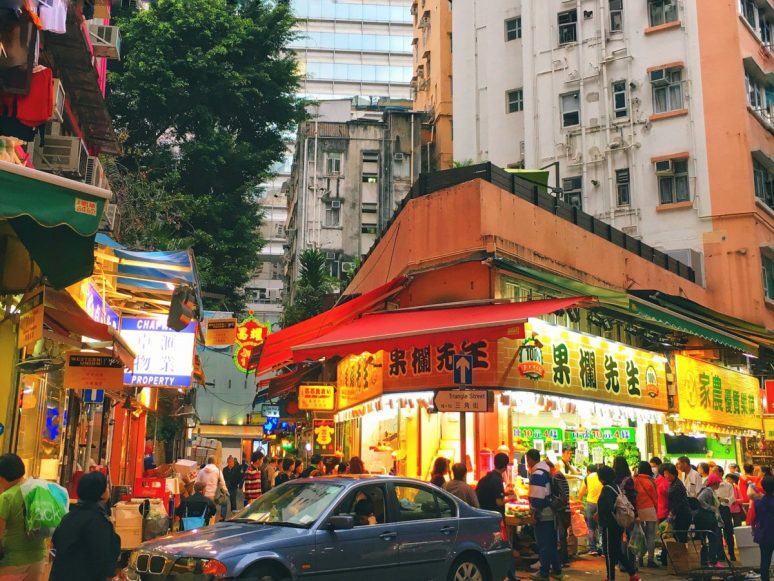 You’ll find two of Hong Kong’s most authentic Thai restaurants in Wanchai: The Spice House and Samsen, the latter of which earned a Michelin Bib Gourmand nod in 2018. If cheap eats are what you’re after, head to Joy Hing for some of the city’s best char siu (barbecued) pork and roast duck. If you want a break from Central’s honking horns and crowds, take a trip to one of Hong Kong’s outlying islands for the day. My favorite is Lamma Island, which sits a 20-minute speed ferry ride away from the urban zoo of Central. 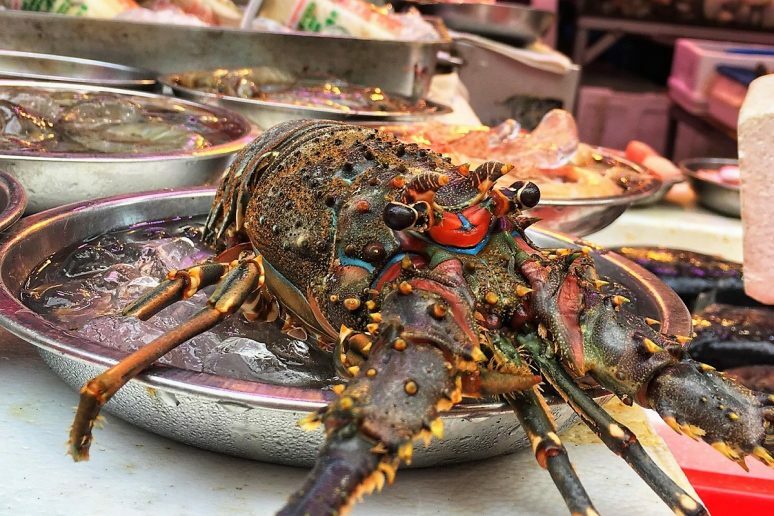 Take a ferry from Pier 4 to Sok Kwu Wan, where you can grab a seafood lunch before you set forth on the Family Trail, a paved, so-easy-your-grandmother-could-do-it amble with splendid ocean views. 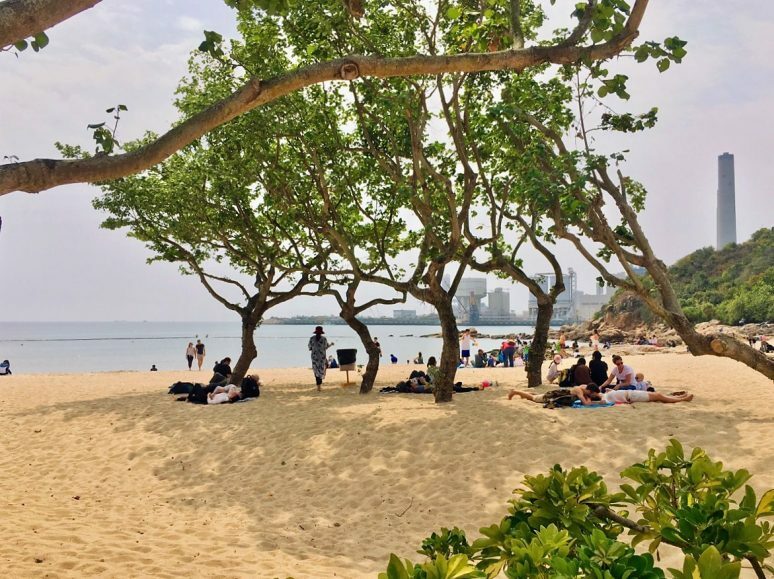 The Family Trail expires at Lamma’s main village of Yung Shue Wan, a quaint beach town bursting with groovy vibes. Grab a few local craft beers at the Yardley Bros’ Beer Shack (located right along the path to the beach) and make your way through the town to the Island Bar, an everybody-knows-your-name expat haunt where you can watch the sun set over Lamma’s resident power plant. Hong Kong’s got something for all budgets and tastes. Whether you’re there for a weekend or a much longer stretch of time, you’ll soon find yourself falling in love with the schizophrenic charm of the Fragrant Harbour. Have you been to Hong Kong? If you have any additional tips for our readers or questions please leave these in the comments below. The mid-level escalators are a god send for Central!